Home Care Florida City FL-September is Fruit and Veggies – More Matters Month. 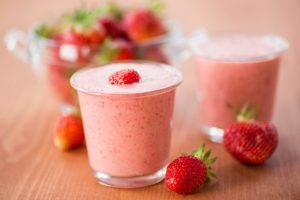 This is the ideal time for you to evaluate your parent’s diet, as well as your own, and find ways that you can improve them, boost nutrition, and better your health moving forward by integrating more fruits and veggies into every meal and snack, and even beverage, that you enjoy each day. 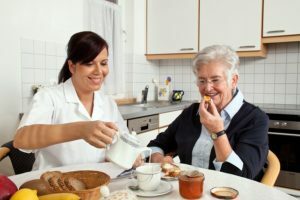 Caregiver Aventura FL-Most caregivers will admit that coming up with weekly meal plans that are both nutritious and enjoyable for their aging parent can be a challenge. Here are a few of their recommendations on how to save time at meal time and make it a stress-free occasion.